JG Thirlwell will be making his first ever live appearance in Australia on Mar 4 2013 when he appears with his Manorexia ensemble in a bill with Kronos Quartet (w/special guest Bryce Dessner) at the Adelaide Festival. The concert will take place at the Thebarton theater in Adelaide. For this concert, Thirlwell will travel to Australia with NY Manorexia alumni Peter Wise (percussion) and David Broome (piano), and the ensemble will be augmented by string ensemble Zephyr Quartet. At the moment this will be the only Manorexia date in Australia. 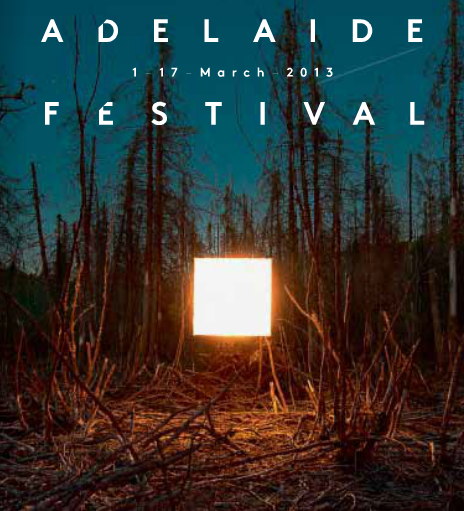 Also appearing at the Adelaide festival will be Laurie Anderson, Deerhoof, Buke and Gase, Goran Bregović, Calder Quartet with Iva Bittova, Van Dyke Parks, Neil Finn & Paul Kelly plus an Unsound portion of the fest featuring Tim Hecker & Daniel Lopatin (aka Oneohtrix Point Never), Demdike Stare, Lustmord, Emeralds and many more. More news when it becomes available.